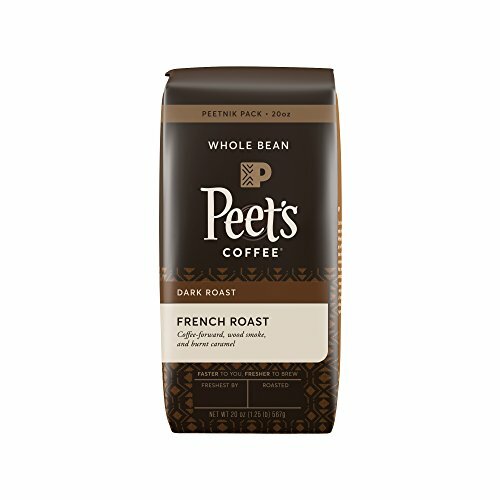 Amazon has the Peet’s Coffee, Peetnik Pack, French Roast, Dark Roast, Whole Bean Coffee, 20 oz. Bag, Bold, Intense, & Complex Dark Roast Blend of Latin American Coffees, with A Smoky Flavor & Pleasant Bite priced at $13.19. 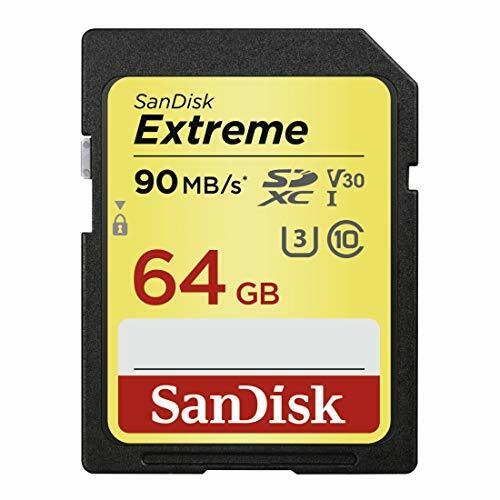 Clip the coupon and check out using Subscribe & Save to get this for only $9.89 with free shipping. Check out for $9.89 with free shipping.